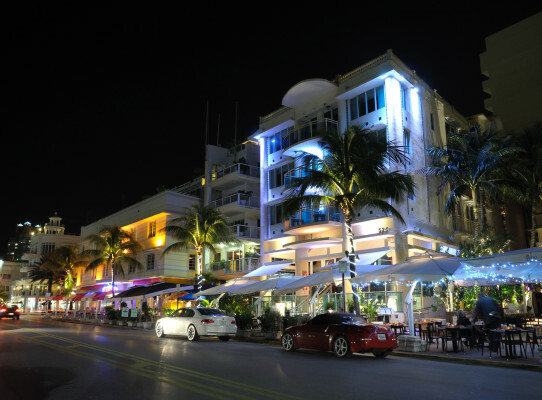 Miami today is among the most dynamic markets and most cosmopolitan cities in the western hemisphere. The city is now the second largest financial center in the Americas, after New York, and the number one banking center for all of Latin America. 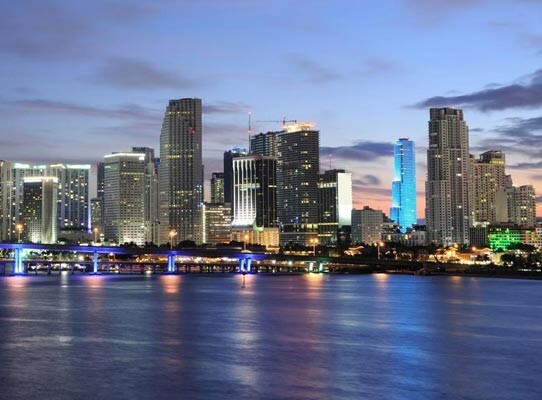 Miami is becoming the business center for all the Americas. Linking Greater Miami to the wider world, the transportation infrastructure boasts Miami International Airport, a massive world-class airline hub for passenger service and cargo transport, and PortMiami, one of the largest container ports in the world. 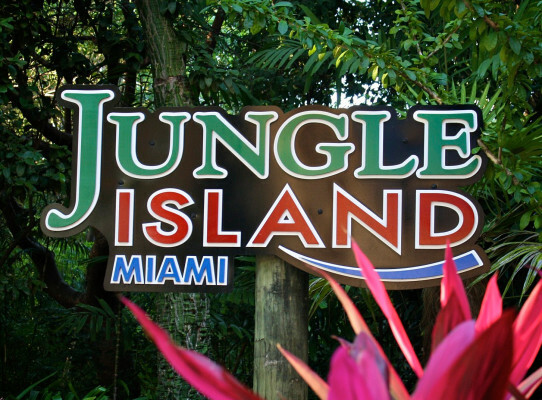 Miami-Dade County’s position as one of the most-visited tourist destinations on the planet is legendary. 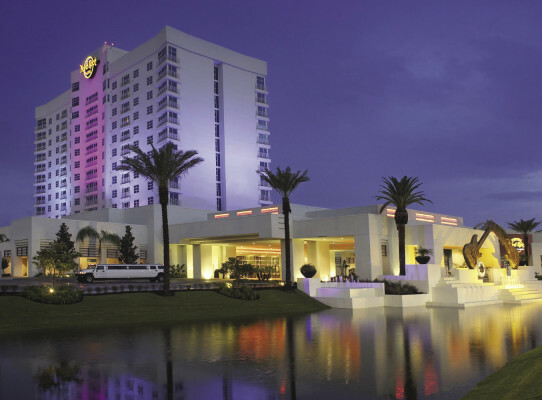 The subtropical climate, glorious beaches, nearly limitless shopping options from mega-outlets to haute couture, and glamorous ambience are major reasons why over 40 million visitors a year visit the Greater Miami area, resulting in a local tourism economy in the multiple billions of dollars annually. The city’s world-class cultural and entertainment venues draw mainstream visitors and celebrities alike. Many high-achieving individuals and families now call Miami home; even greater numbers maintain seasonal residences here. Since Art Basel Miami Beach was inaugurated in 2002, Miami has spawned one of the highest densities of art galleries and museums in the country. 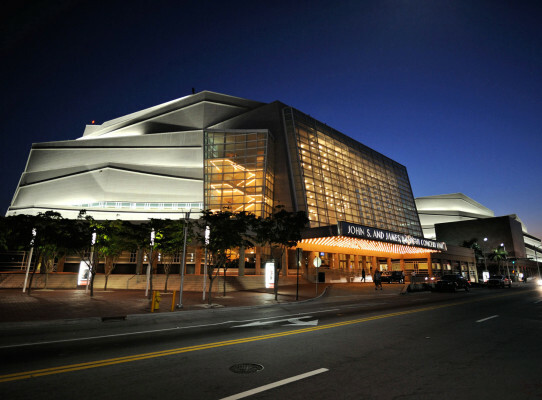 The internationally acclaimed Adrienne Arsht Center has graced the city with a truly world-class performing arts center. 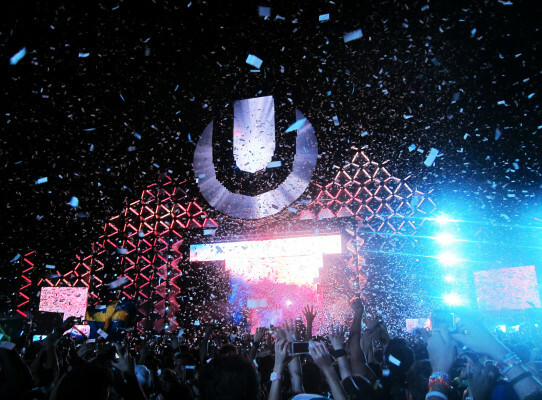 For over a decade, Miami has been gaining major visibility on the international cultural radar. Our vision is to be recognized as a premier institution serving children and their families and the culturally diverse community we live in through the arts, literacy, and early childhood education. 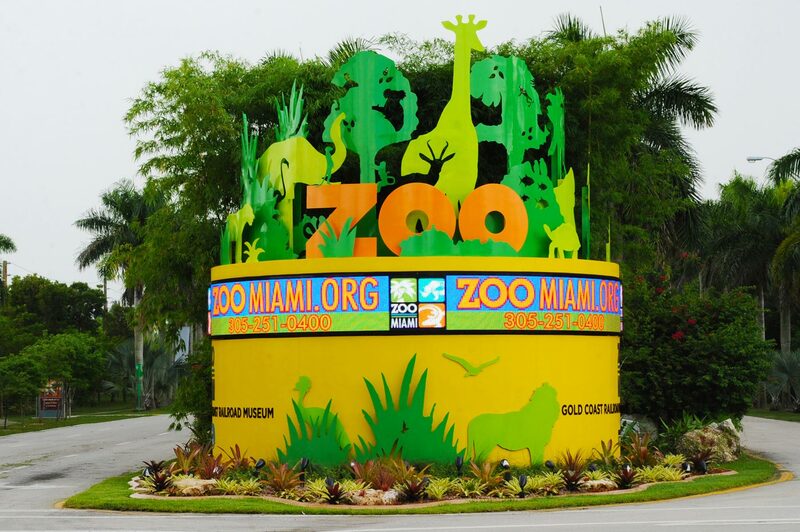 Miami Seaquarium® is the longest operating oceanarium in the US. The park has grown steadily over the past half century and today offers eight different marine animal shows and presentations each day and provides a fun-filled mix of exhibits, shows, attractions, food and shopping opportunities. 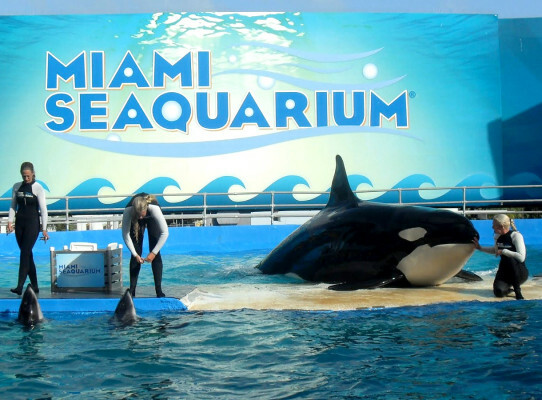 Miami Seaquarium®, which attracts more than 500,000 visitors each year, is recognized as South Florida’s most popular ‘gated’ attraction. Miami Seaquarium® is a premier entertainment destination that is dedicated to education, wildlife conservation and community involvement. Vizcaya is a National Historic Landmark; we’re also a museum owned by Miami-Dade County and accredited by the American Association of Museums. 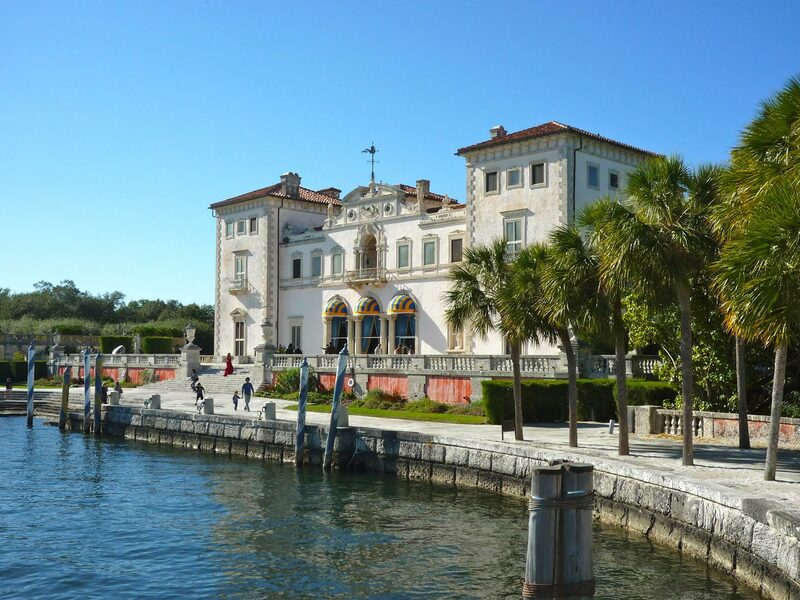 We invite you to visit this serene and stunningly beautiful retreat in the heart of Miami. 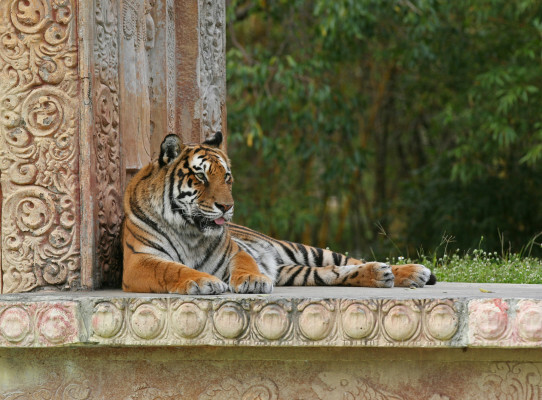 The Zoological Society of Florida and Zoo Miami’s mission is to encourage an appreciation for the world’s wildlife and to help conserve it for future generations. 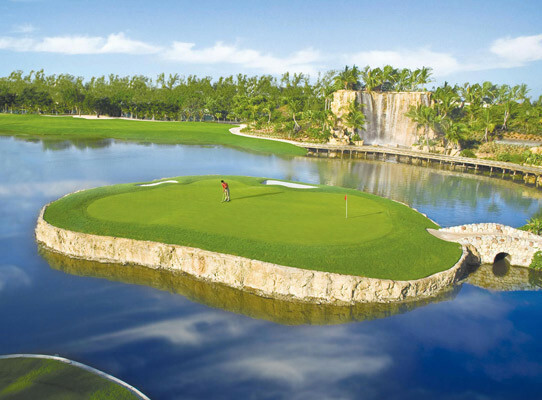 Five championship courses stretch out for over 48,000 yards of premier golf. Try your hand at the expertly designed Jim McLean Signature Course or experience the part-course, part-work-of-art Great White Course, as envisioned by Greg Norman. 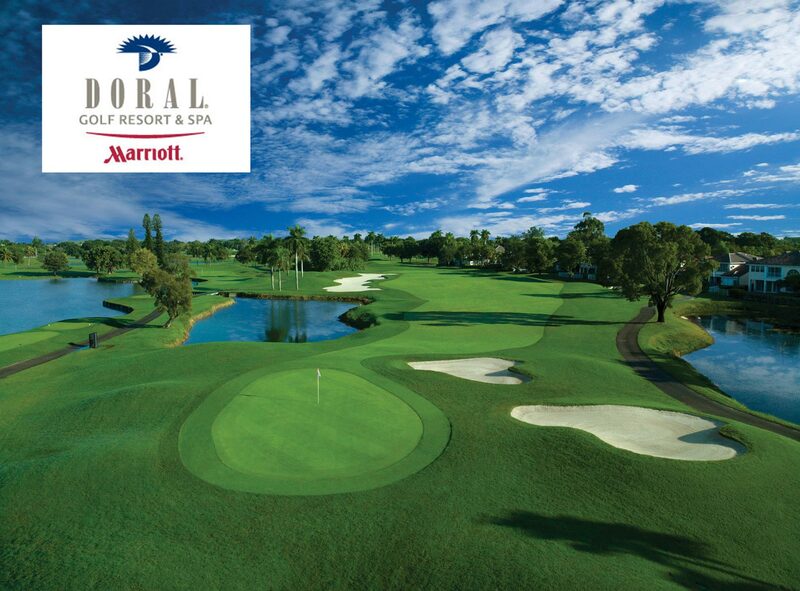 And, you can always step to the challenge of the infamous Blue Monster and see why the pros love to play here. Now considered the second most significant nexus of healthcare facilities, surgical talent, and medical education and research in the country after Houston, the depth of Miami’s resources is nearly endless. Some of the world’s foremost facilities and cutting-edge research in the areas of oncology, cardiac care, and ophthalmology may be found at such distinguished institutions as University of Miami Jackson Memorial, Mount Sinai Medical Center, Baptist Health South Florida, and Bascom Palmer Eye Institute, to name but a few. Parque Towers is pleased to note the forthcoming opening of a Mt. 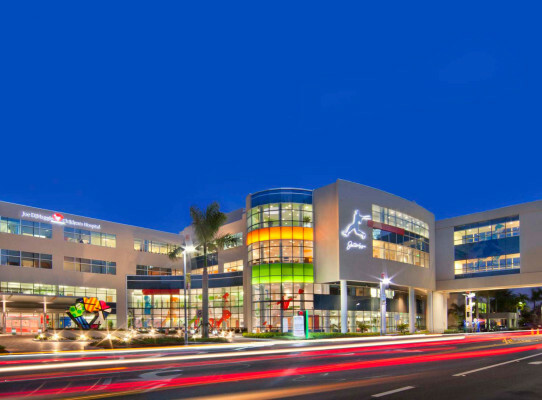 Sinai Urgent Care/ER Center directly across the boulevard from Parque Towers — especially since Mt. Sinai is one of the most highly regarded healthcare providers in the United States. As a dominant presence in the world of major-league sports, Miami is nearly unbeatable. 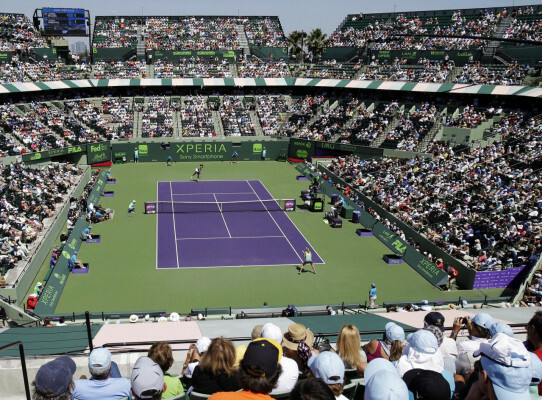 Its arenas and stadiums — American Airlines Arena, Miami Marlins Stadium, BankUnited Center, Sun Life Stadium, and BB&T Center — are all state of the art. 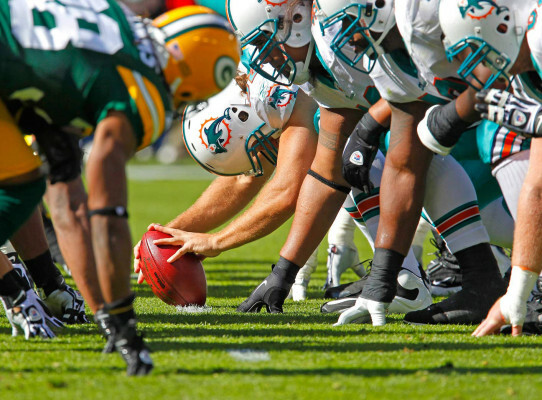 Home to the Miami Heat, Dolphins, Marlins and Panthers—as well as the University of Miami Hurricanes — Greater Miami is one of the top professional and collegiate sports markets in the country. 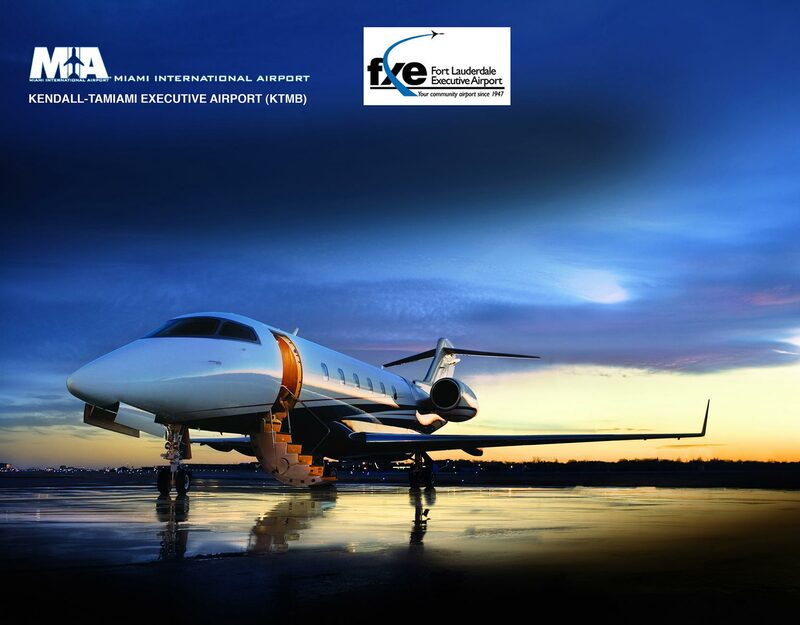 Greater Miami offers travel connections on a global scale through Miami International Airport. 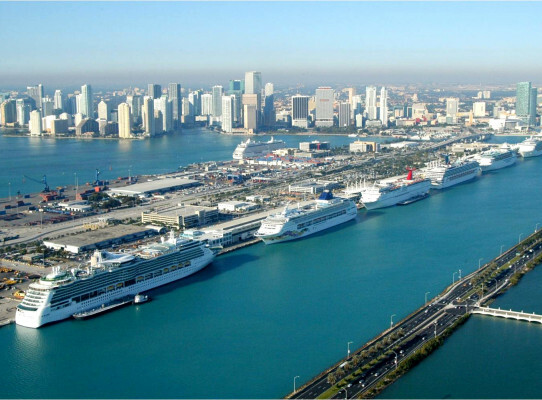 Similarly, PortMiami is one of the most highly developed cruise departure points in the world. Regional and local rail transportation incorporates Miami-Dade County’s Metrorail system, South Florida’s Tri-Rail service between Miami and West Palm Beach, and Amtrak service up the Florida East Coast and beyond. Regarding automobile transportation, the combination of the Interstate highway terminus of I-95 and its tributaries is augmented by the adjacent Florida Turnpike, affording easy access to all points in Florida from the Panhandle to the Florida Keys. 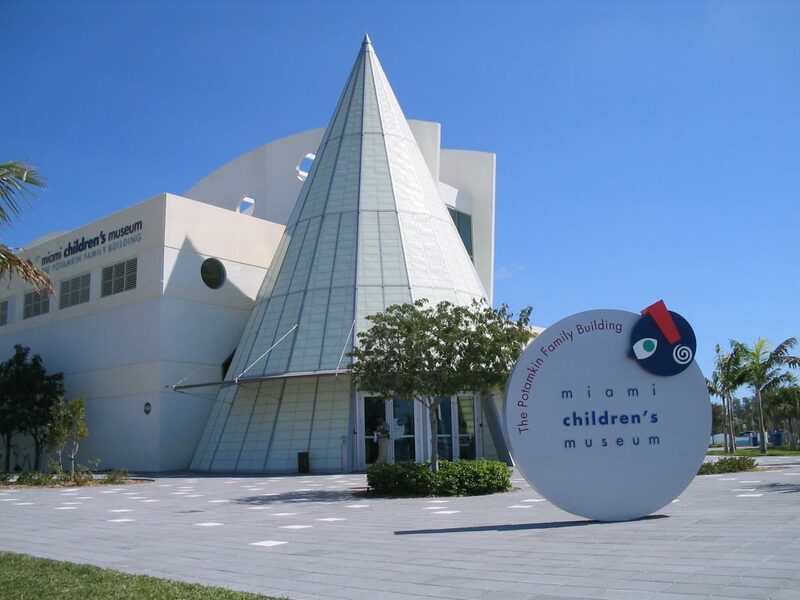 Greater Miami is proud to be the home of many centers of advanced learning, in both the public and private sectors. In the public sphere, Florida International University (FIU), with a total enrollment of nearly 45,000 students on two Miami campuses, is one of the most distinctive, successful and culturally diverse state universities in the U.S., while Miami-Dade College maintains a similar prestige among community-based institutions. Private universities, including the University of Miami, Barry University and St. Thomas University, offer highly sought-after curriculums that draw student populations from around the world. 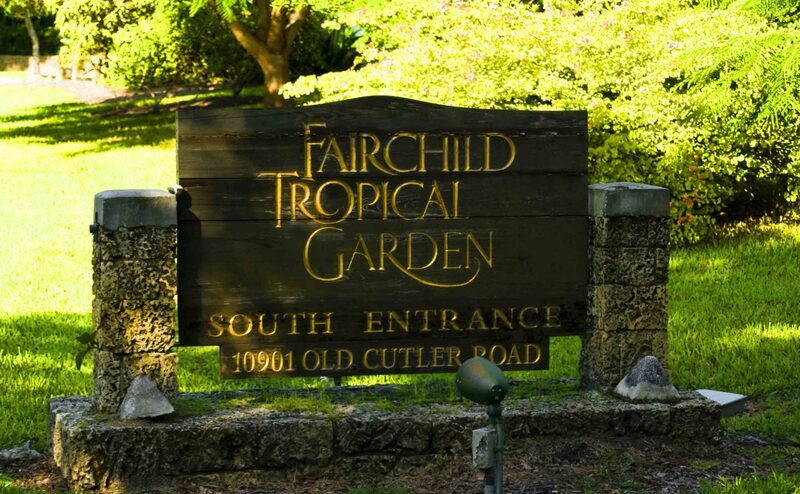 Since 1938 Fairchild Tropical Botanic Garden has assembled an outstanding collection of taxonomically arranged and well-documented tropical plants, emphasizing palms, cycads, flowering trees and shrubs, vines and fruit trees. Except for certain cultivated plants and critically endangered species, many of these plants are collected from the wild. These collections are now a resource of world significance. They also are an important local resource, providing the beauty which makes Fairchild a major cultural and visitor attraction, as well as offering a basis for education, research and conservation.